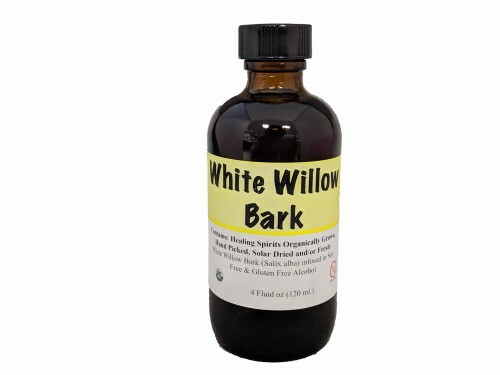 White Willow Bark is nature's original aspirin. It provides pain relief and reduces fevers and is an anti-inflammatory. Made with White Willow Bark.